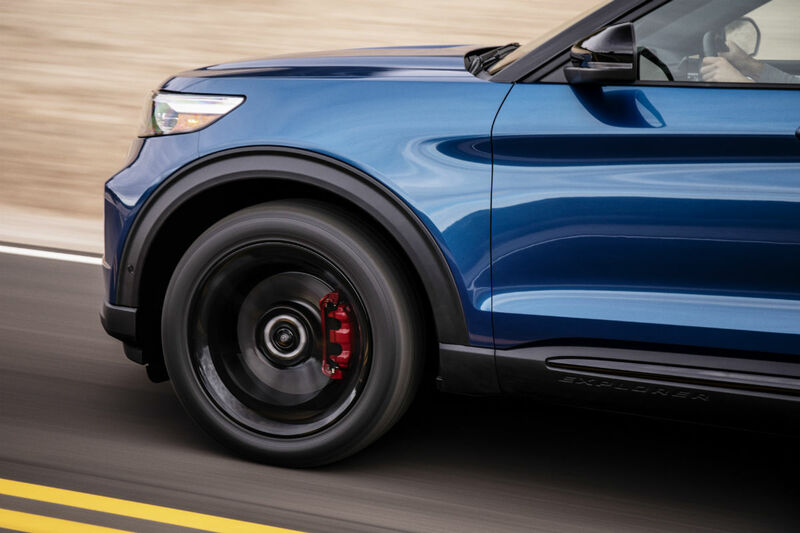 Home » Ford Explorer » What Does the Newly Redesigned 2020 Ford Explorer Look Like? What Does the Newly Redesigned 2020 Ford Explorer Look Like? 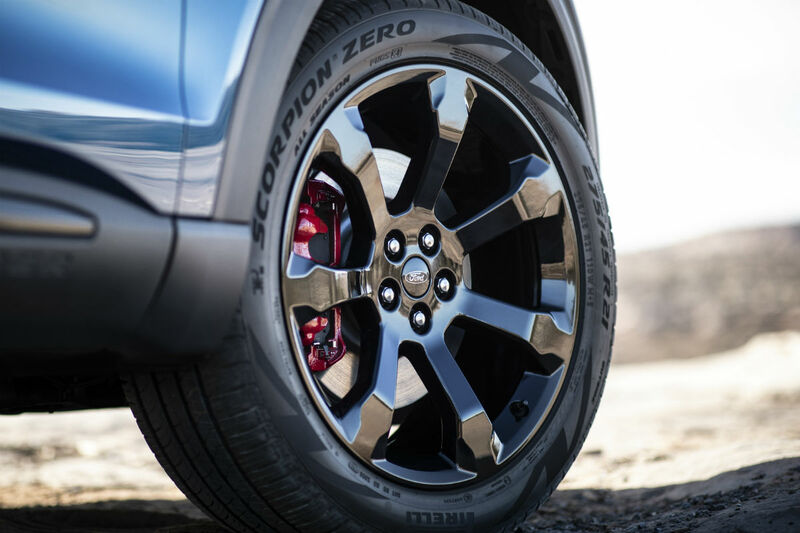 It’s hard to keep track of all of the all-new features and capabilities of the all-new 2020 Ford Explorer lineup because there are just so many of them. From its new hybrid and performance-oriented trim levels to its new engine and powertrain features to its best-in-class interior space features, the 2020 Explorer lineup truly has it all. But that’s only listing a few of all-new 2020 Explorer lineup’s all-new features and capabilities, which means it’s time to continue our in-depth look at everything new for the 2020 Explorer lineup. This time around, we’re going to be checking out the redesigned interior and exterior style features of the 2020 Ford Explorer lineup. Considering the lineup has been redesigned from the ground up, we’re incredibly excited to learn more about its redesigned features. While it may not be considered as iconic of a design as, say, the Ford Mustang, the new Ford Explorer lineup at Brandon Ford in Tampa, FL, has long featured its own well-known and distinctive style. The engineers at Ford wanted to keep the basis of that design intact when redesigning the 2020 Explorer lineup, but they also wanted to give it some more modern flair. That modern flair includes a new satin aluminum finish grille, a more sloping roofline, a shorter front overhang, and seven new wheel designs. The all-new interior of the all-new 2020 Ford Explorer includes a new twin-panel moonroof, leather seats, a leather-wrapped steering wheel, and more. 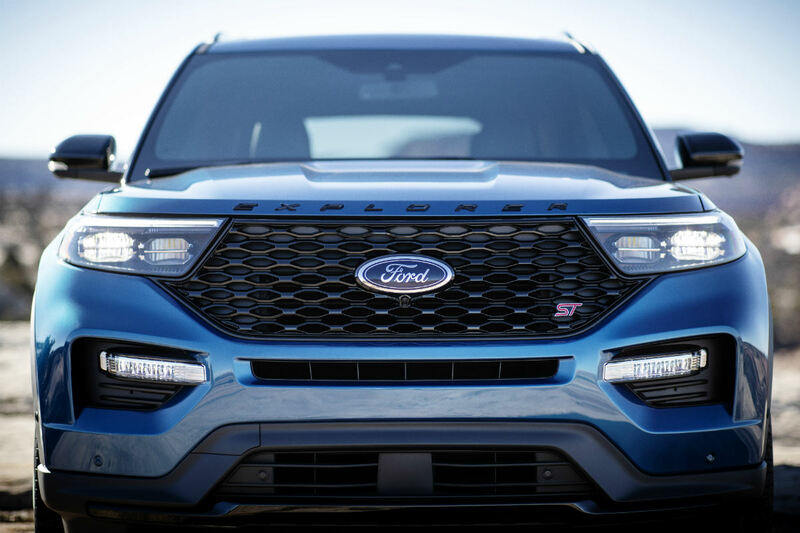 To learn more about everything that comes with the all-new 2020 Ford Explorer, or to learn more about the rest of our new Ford cars, trucks and SUVs, please contact our staff here at Brandon Ford in Tampa, FL. This entry was posted on Tuesday, January 22nd, 2019 at 8:00 am	and is filed under Ford Explorer, Interior/Exterior Style. You can follow any responses to this entry through the RSS 2.0 feed. Both comments and pings are currently closed.